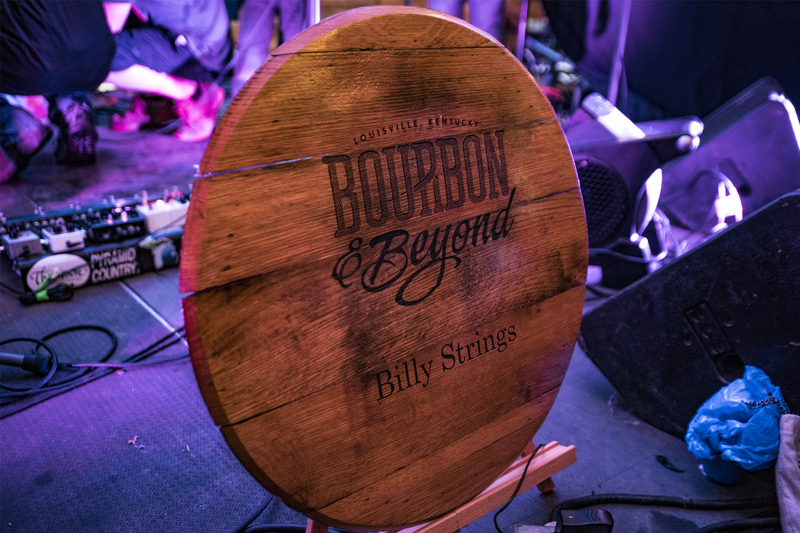 One of the reasons we chose to cover Bourbon & Beyond this year in Louisville, Kentucky, was to expand our own musical interests and shed some light on other genres. Year after year, we see approximately 400 different bands/musical artists, but at least 99% of these bands/artists fall into either the broad definition of Rock or Metal. Billy Strings, the only artist we interviewed at Bourbon & Beyond (partly because half the festival was canceled due to flooding), does not fit into any Rock or Metal subcategory or even enters the same orbit.